This web site provides information about Tubagua Plantation Village, an eco-tourism retreat located near Puerto Plata, Dominican Republic, dedicated to sustainable tourism, adventure travel, group travel, student travel and fair trade practices. Tim Hall first came to the D.R. in 1983 as a journalist to write a feature for the Toronto Star about Playa Dorada, the new tourist destination in Puerto Plata. He was a young Canadian lad, who, like so many who have chosen the expat life, came back again and again until he finally stayed. Today, interesting new things are happening in the region, he says. 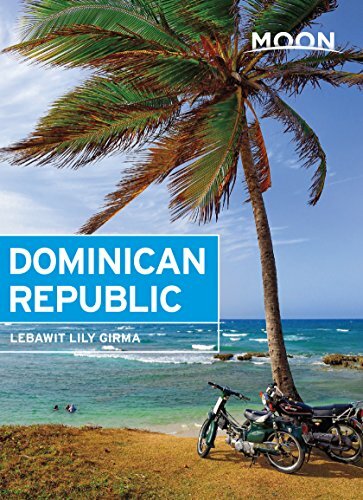 “People are learning this isn’t just a beach resort destination; there is a growing interest in eco-tourism, and people are discovering the real Dominican Republic. They’re also realizing that there’s a real sense of community for visitors on the North Coast.” Tax and cost of living benefits are attracting more expat retirees, including a strong contingent of boomers. As Canada’s consular representative and as host at his mountain lodge, Tim is a central figure. “One of the things I enjoy most is sharing the things I’ve discovered living here… the best local rums and the hand-rolled cigars that are among the top in the world… the fresh foods and local recipes… the hidden-away places that most tourists don’t get to see.” For example, his standing offer at his Tubagua Eco Village is that if you spend your first two days there, Tim will use his insider’s knowledge to help custom-plan the rest of your trip and loan you a cell phone for 24/7 trip support.